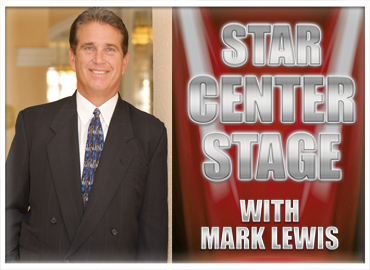 Longtime sportscaster Mark Lewis is one of media’s top interviewers. During his career, Mark has interviewed many of the world’s biggest entertainers and sports figures. And now, Mark interviews movers, drivers and entrepreneurs from every walk of life to find out what makes them shake, rattle and roll. Are you next? Ep. 1 Pure gold for less than a grand!